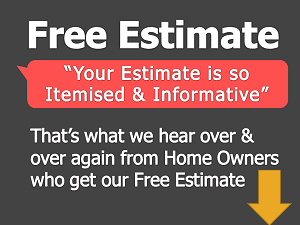 What are different types of Marbles Available in Indian Market for Home Renovation? Marble, in India, come in different colours – Green Marble, white Marble, Pink marble. White marbles have figure inside commonly called Moorwala or Janjarwala. 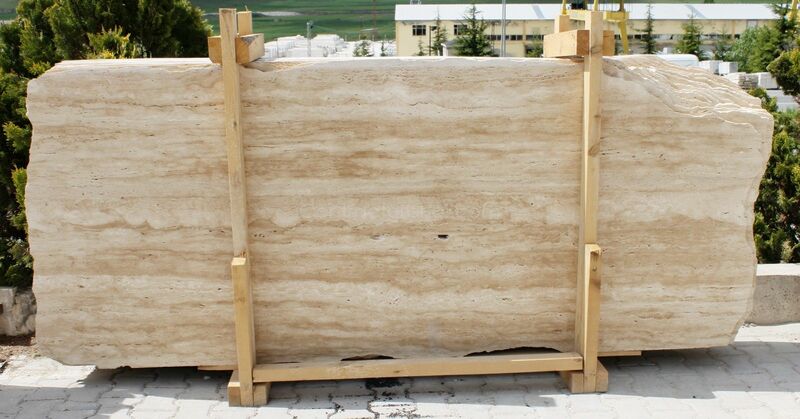 Some Marble have the design like plywood they are called ONEX. 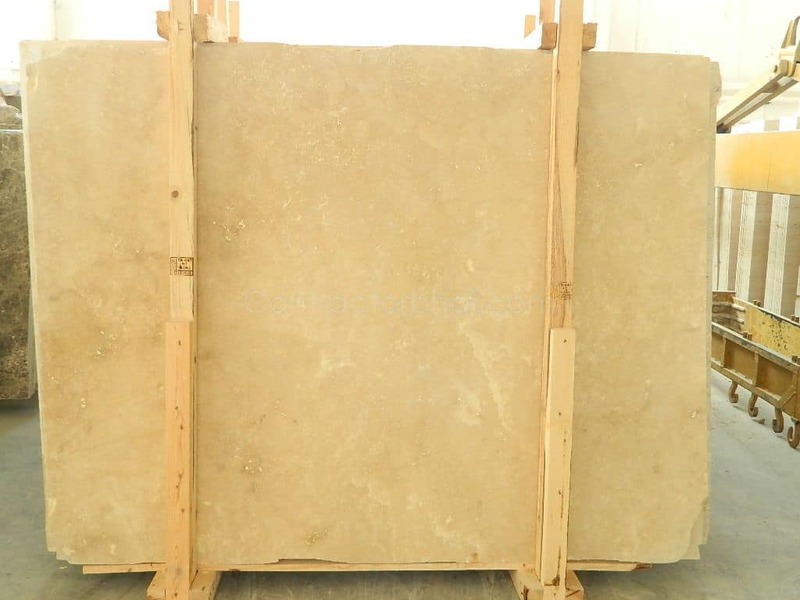 There are many other varieties so any stone which gets cut in to slab, gets used for construction. From where does Marble come out of India? Rajasthan – near Udaipur. There is place called Rajnagar, around this we get white marble. White with figure from the khaan(mines). Now a days Banswada is not in trend but even this you get in the district beside this place. 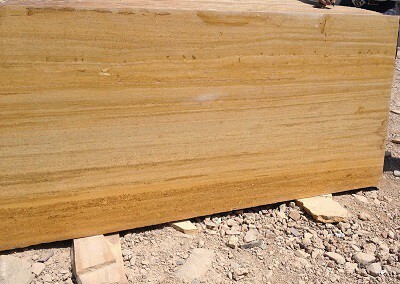 In jaisalmer you get Jaisalmer Marble which is called Ita gold. Near Udaipur there is place called Kesariya, here we get green and pink marble. 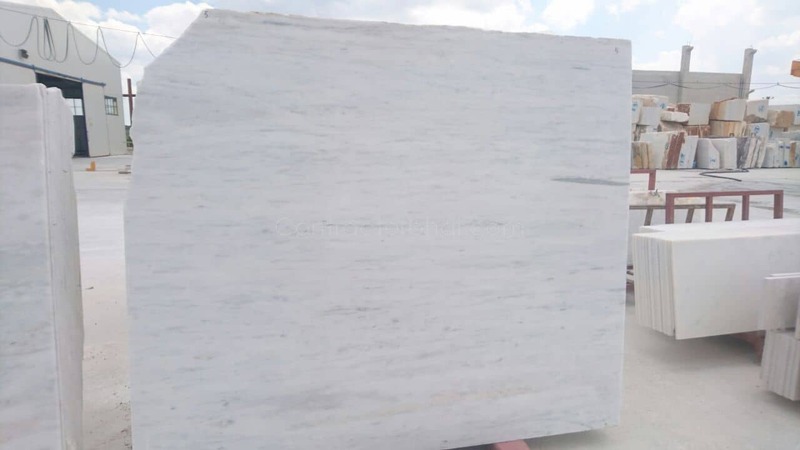 You also get Makrana marble this is white marble. 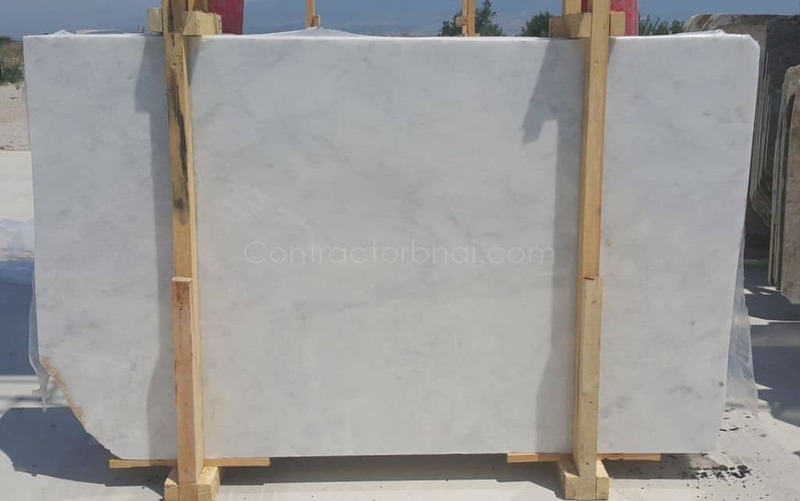 I want to know which is the spotless WHITE marble/granite found in indian market aslo should be good for Kitchen counter tops. pls tell me about the properties n quality of baanswada marbles, thanks. i want to use marble flooring in my hall, kitchen and dining. i heard names like Makarana marble, italian marble, American Marble. what are advantages and disadv. of different types>?? My first advice is Italian marble because its a glorious material,attractive and similarly is excellent. your all fitting is same & good. 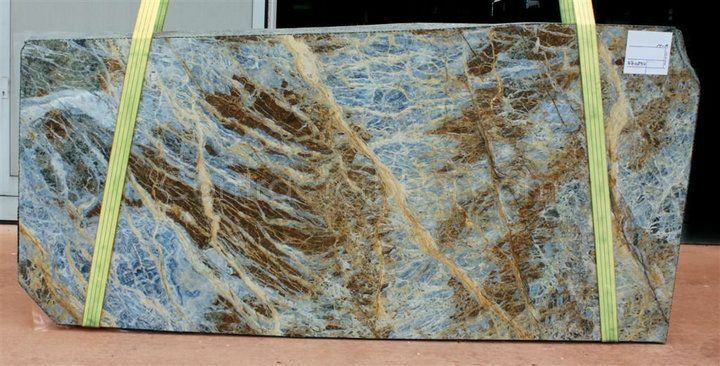 where is the marble and granite market market in India ? 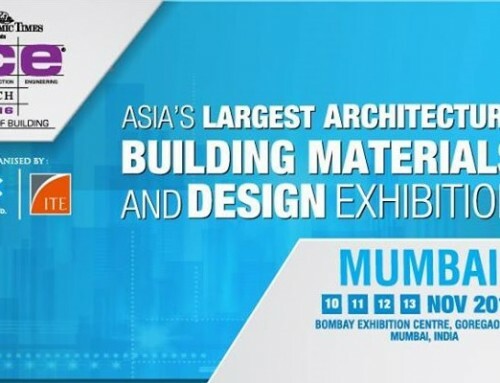 where is the marble and granite market in India ? 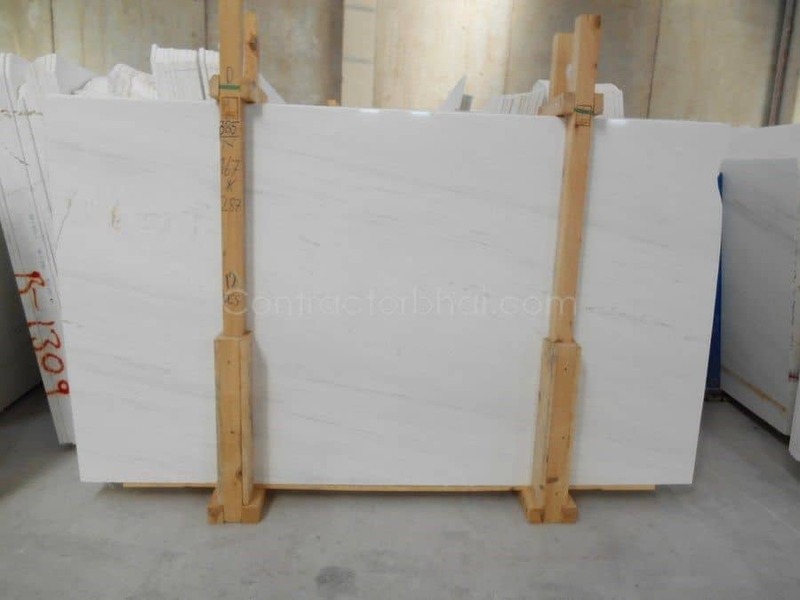 Indian marble market & source is in Rajasthan state. Southern parts of India – Andhra Pradesh, Karnataka, Tamil Nadu has markets of Granite. 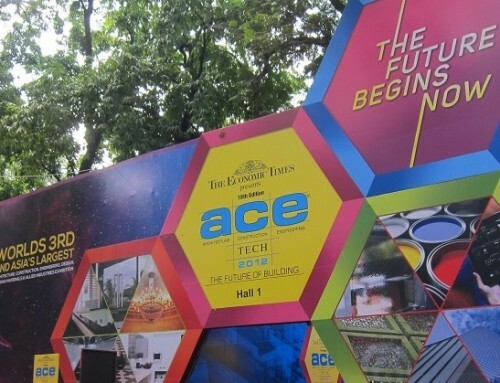 However in Mumbai city, you will be able to find almost all varieties of products. ca i buy Rs. 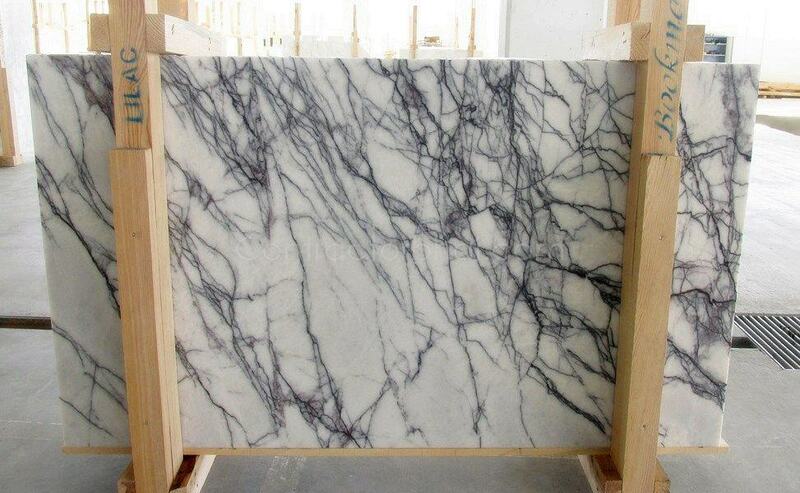 50 per Sq ft. marble base colour is white if its good quality. 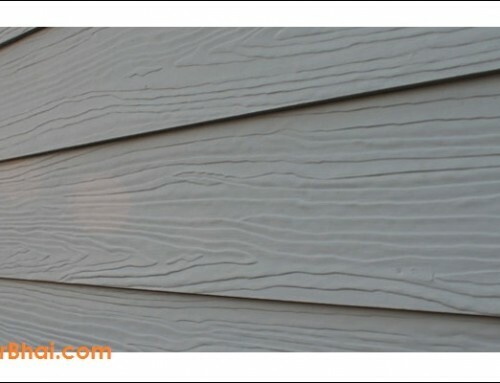 @50 Rs/ sqft you wont get good quality of Whiteness. 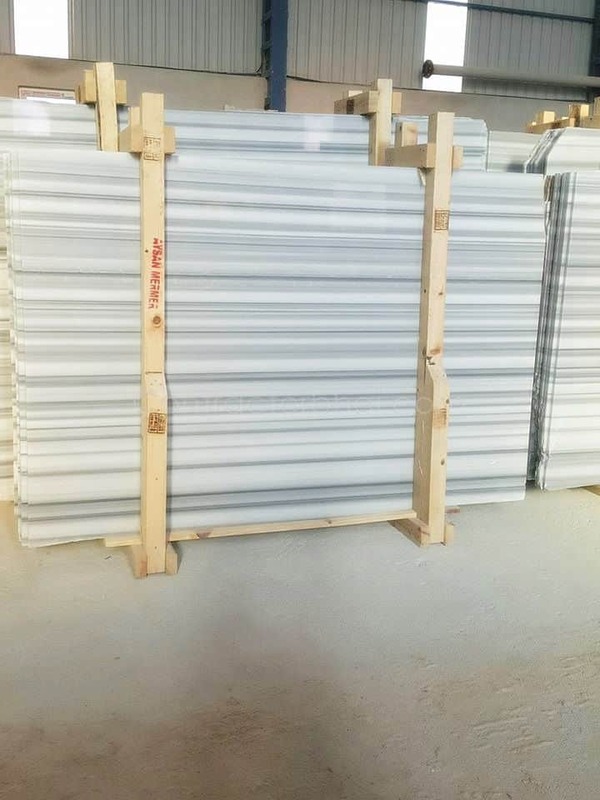 hi I need marble for flooring of my house. my architect is insisting on morchna marble. where as I want katni. can u tell which is better. Sir, Marble is natural material, very difficult to judge particular marble just by name. if your architect is insisting certain type, ask him reasons for it. May be he has seen some lot which looks good. hello sir , plz tell best marble for flooring there are varities of marble i m confused.so guide me what marble is best for flooring. 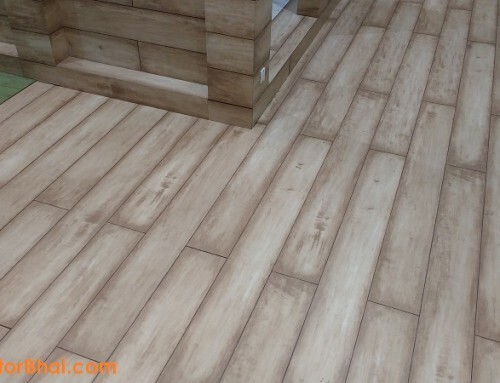 Hello Priya ji, most important you have to keep in mind while selecting marble for flooring – go for lighter / whiter option. Keep your floor as white or as lighter shade possible. This will make your room look spacious, cleaner & bright. 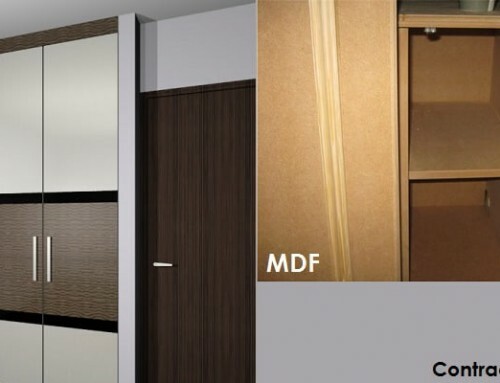 It will also allow your furniture & other objects to get highlighted. 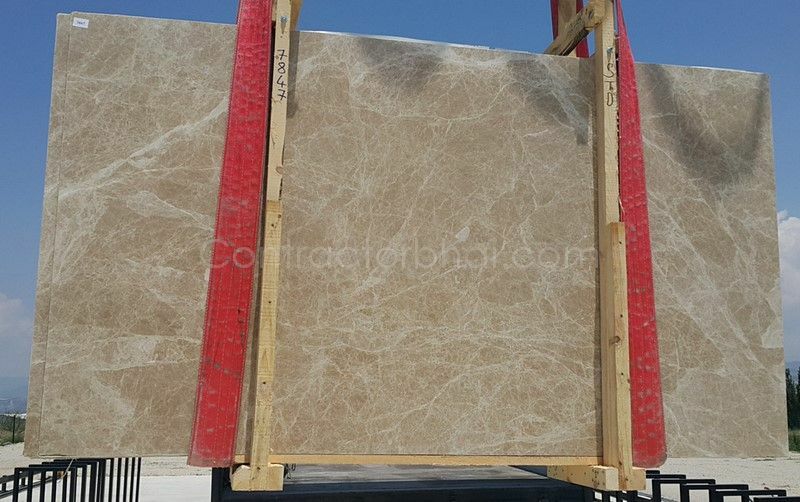 Marble is natural product & every lot has different quality. So go with an idea to pick light/whiter marble.